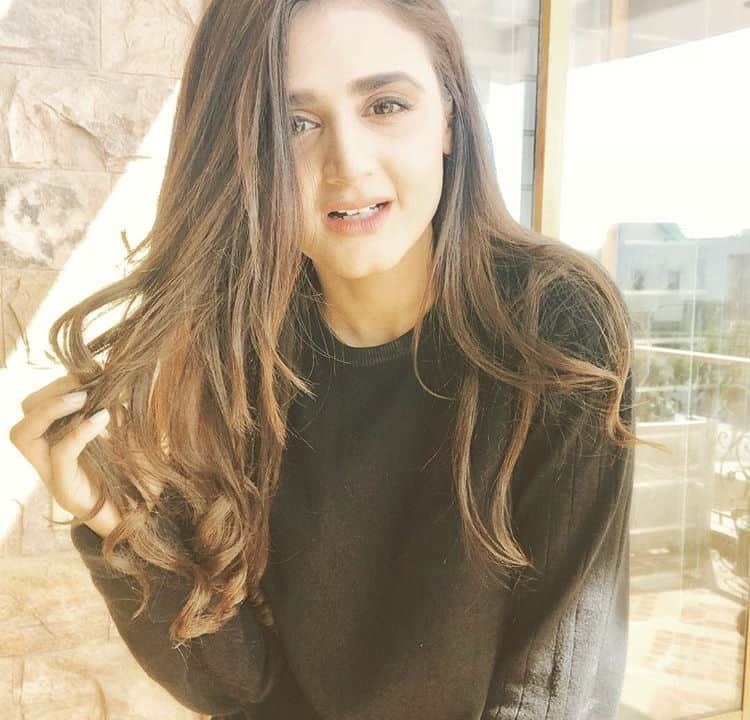 Hira Mani has totally transformed herself in person and also professionally. 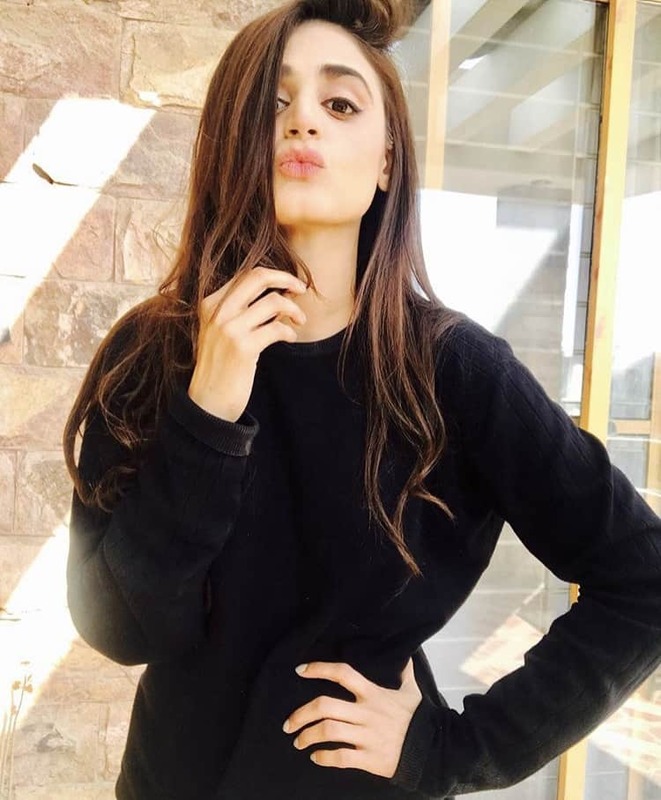 She lost weight to appear in dramas and then she really worked on her acting and did a great job in her serials. 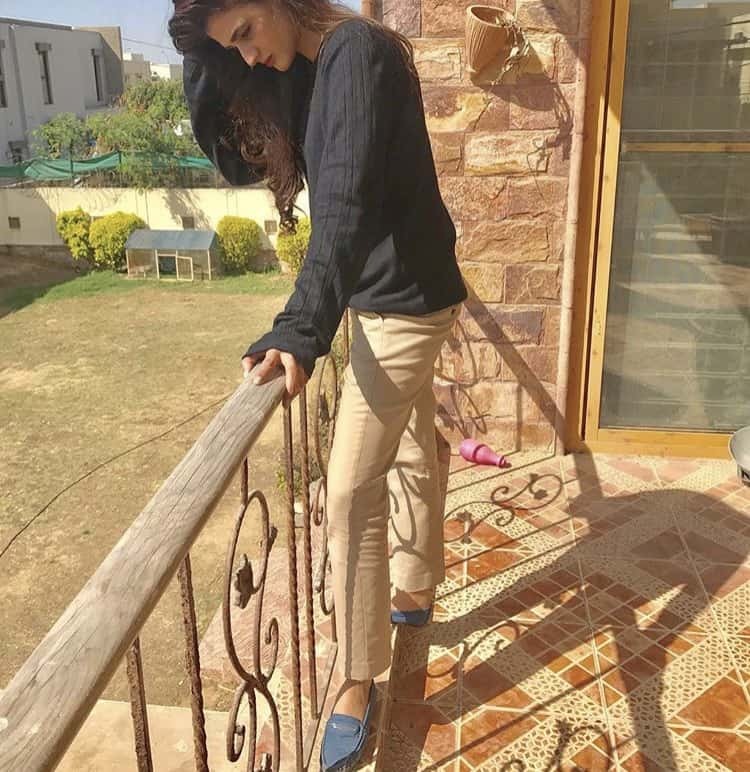 Being a working mother with two kids and a family to run and also work on yourself in this competitive world is no easy feat, so we are totally with Hira as she expressed her pride and joy at becoming the person she is and hopes to become in future. The girl works hard and plays hard and believes in the striving for her dreams. She has hopes for the future and accepts that her heart might get broken on the way but she is ready to pick up the pieces and move on. Just the type of woman this world needs. Way to go Hira ! !